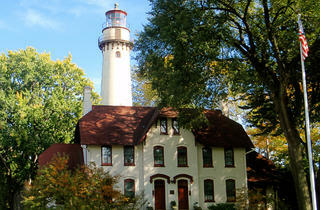 Built by the United States government in 1873, the Grosse Point Lighthouse was the primary beacon for ships traveling to Chicago. The structure was turned over to the Park District in 1935, which opened up the grounds to the public. 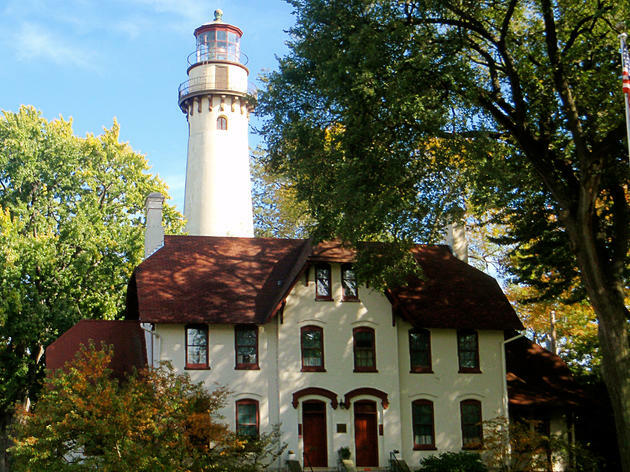 Visitors can view the lighthouse year-round, but tours are only offered on Saturdays and Sundays from mid-May through September. El stop: Purple to Central. Bus: 201.